New pin to collect on the island for September. This is the first new pin we'll see in September. A new pin will be released on September 17th. 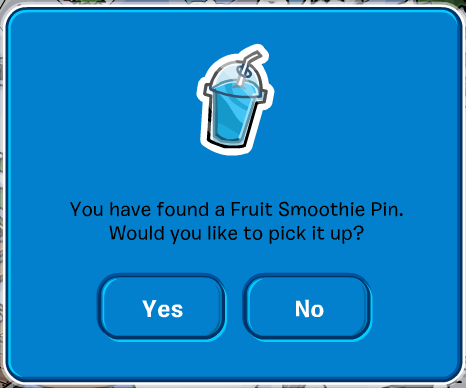 Scroll down for instructions on how to get to the location of this pin. Step One: Clicking on your map. Step Two: Clicking on the Dock icon. 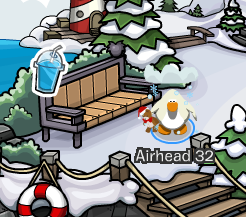 Step Three: Waddle over to the bench on the right of the screen.